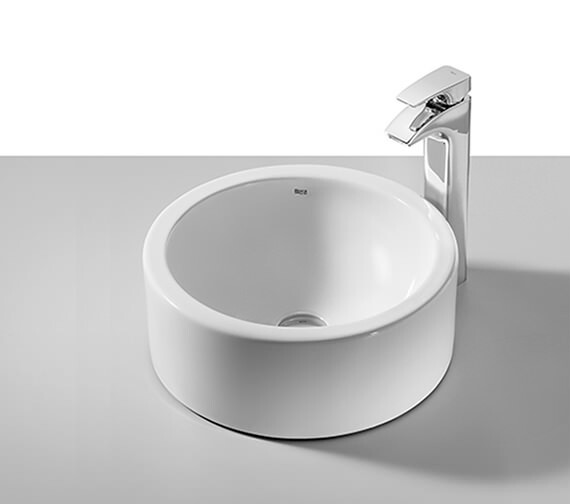 Terra on countertop basin from the creation of Roca would be a fantastic treat to your bathroom interior with top-class practicality. 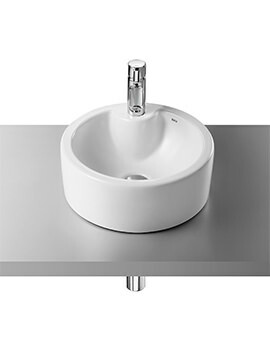 This basin in white finish is supplied to you without tap-hole. 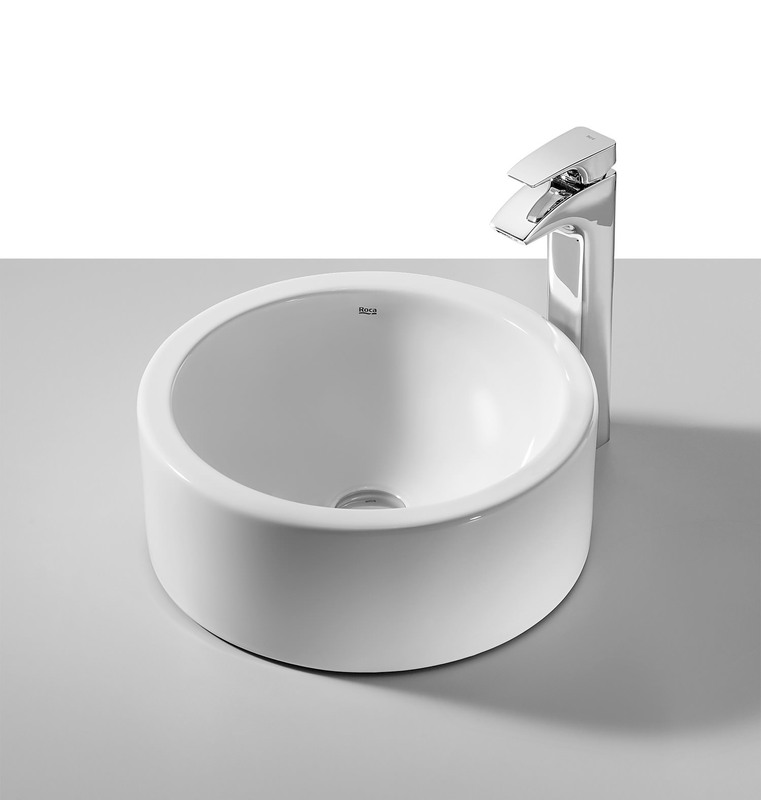 The diameter of this basin is 390mm that makes it perfectly suitable for any style and any size bathroom. Complete with a warranty of 25 years from the manufacturer this on countertop basin is available at budget price at our online store. 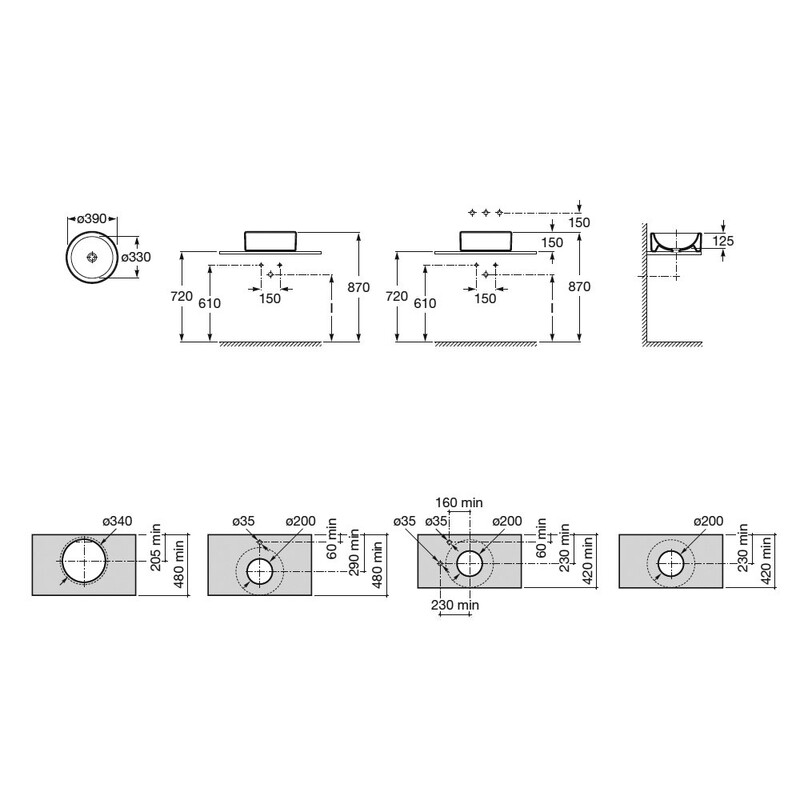 Manufacturing code of this product is 32722D000.